It’s Randy the Robot! 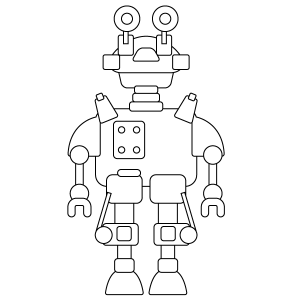 Kids will have a lot of fun coloring this funny robot. This robot has lots of details that will help younger kids with their hand-eye coordination, while also fun for older kids.